With student debt in America at a 1.3 trillion dollar crisis, American millennials may wish to re-think their life choices in their home country as the future of their social security is entirely up in the air. However, while a study by Credit Suisse found that many of this generation in America will be worse off than their parents, the same cannot be said for those in Norway. 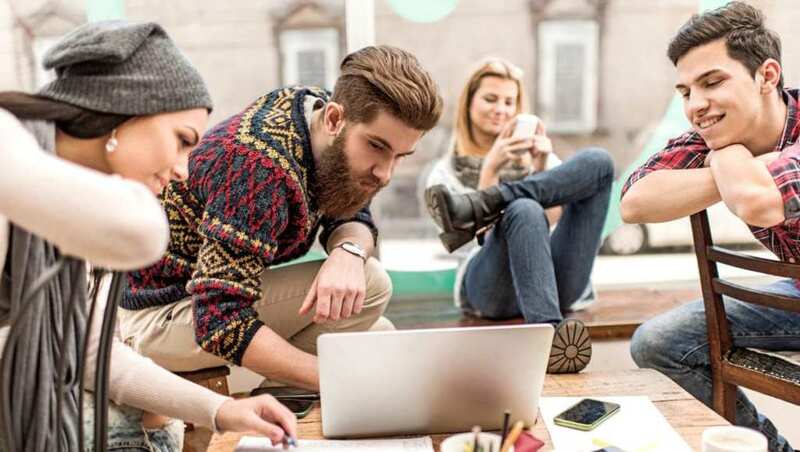 In fact, the BBC reports that the European country is seeing that its millennials are making more money than ever before. “Norway is making a new name for itself as the only major economy in Europe where young people are getting markedly richer,” the article states. Norwegian twenty-somethings make around $56,200 on average, compared to around $40,000 for American millennials; that is not to mention millennials in North Carolina where it is around $19,000. While Americans have also seen a drop by five percent, the millennials in Norway are happier. 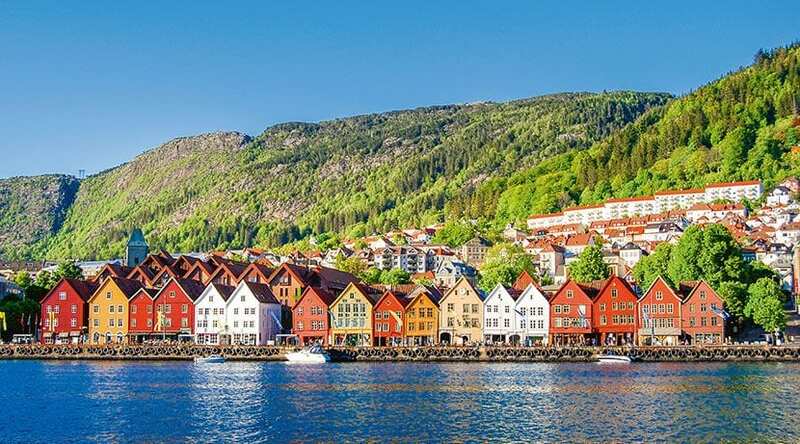 The World Happiness Report ranked Norway as the second happiest country in the world this year (in 2017, they were number one) compared to the United States, who stood at number 18. The reason for Noway’s success is based on a number of reasons; firstly its economy, where there is low unemployment, more jobs, and more money to spend. This all results in a greater quality of life, which is also helped by societal factors. With low childcare costs and paid parental leave, women are able to stay at work and actually thrive in their career simultaneously.